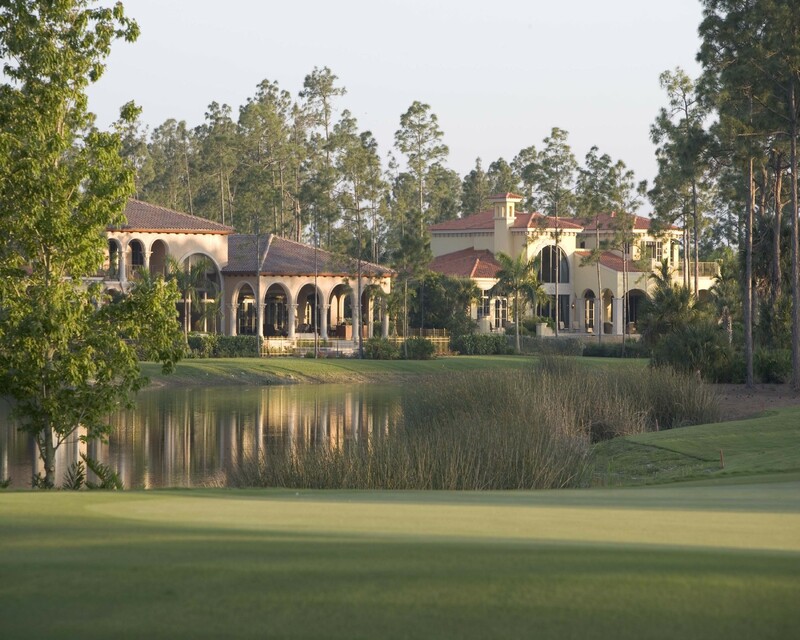 (Naples, Fla.) – The Club at Mediterra recently announced it would be expanding its facilities. After a much publicized and challenging turnover from the developer of Mediterra to its members, the Club is expanding just six months after the highly successful campaign which finalized December 3, 2009. “The success of the turnover was greater than the financial model and projections predicted,” shared the Director of Membership, Max Passino. For instance, at turnover through June, the Club welcomed over 70 new members, according to Passino. “Therefore decisions were made to expand the Club with two popular amenities: a Bar Gathering Area and Bocce,” Passino added. The Club and its members hosted an improvised Bocce Event last season utilizing tennis courts. The event was such a success (over 160 reservations plus a waiting list), that permanent Bocce courts with a bar are being constructed. Completion is expected sometime in November. The cost is anticipated at somewhere around $40,000 with no assessment to members. Also, the proposed location will be convenient for post-golf and other sports activities, and be a great place for pre-dinner cocktails overlooking one of the club’s two highly acclaimed Tom Fazio-designed golf courses. The Club has hired Peacock + Lewis and Ferry Hayes & Allen for the project, which will ultimately combine three areas with different sizes, environments, seating options and views offering a variety of experiences for members each time they visit the club. The Club at Mediterra has achieved national recognition as one of the top golf facilities in America. It has been honored with the Environmental Leaders in Golf Award from the Golf Course Superintendents Association of America and Golf Digest magazine and has been named by Golf Magazine as one of The 50 Best Golf Communities in America. Mediterra has also been named one of the top 100 golf communities in America by Travel + Leisure Golf for four consecutive years and twice by Links magazine. It was the first-ever 36-hole course to earn Audubon International’s Silver Signature Sanctuary status.